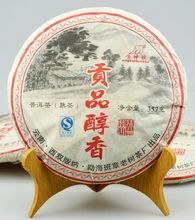 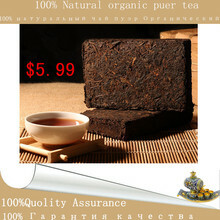 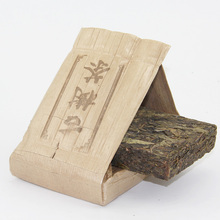 Xinyihao alcohol taste Xiaoyu Cake Series - Ju Yun Pu'er (Health Tea), this selection of Yunnan Pu'er tea fine chrysanthemum tea processed from repression to join! 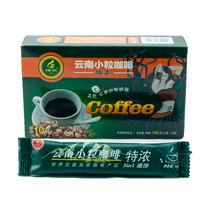 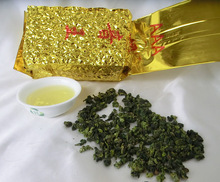 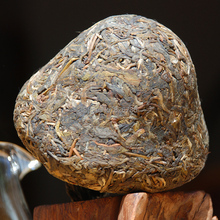 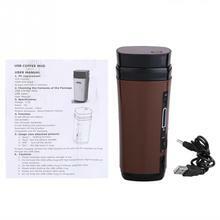 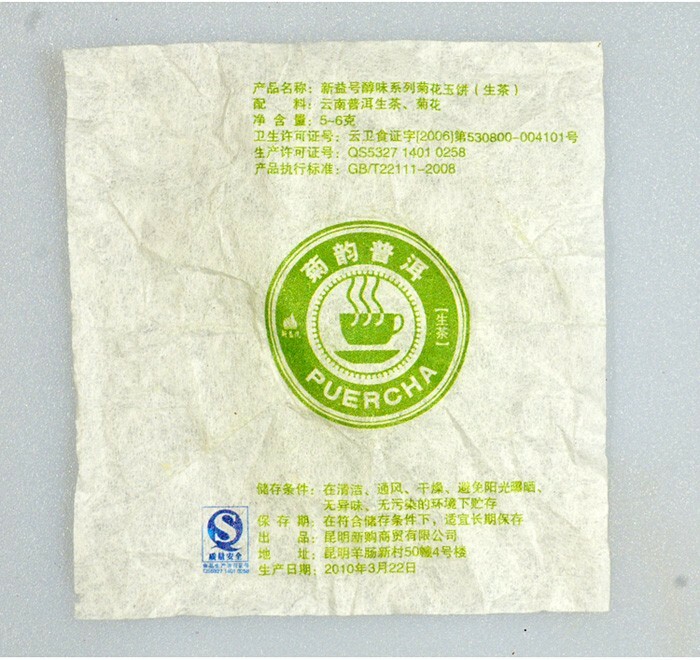 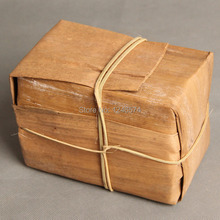 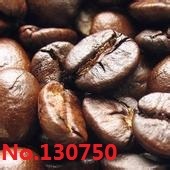 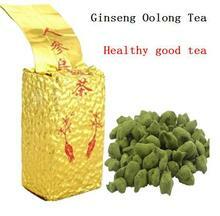 Tea material to suppress all of the cable, eliminating the broken case, about 6 grams per piece , the product clean and hygienic, soup yellow translucent crystal, unique aroma, mellow taste sweet, the bottom green uniform, lasting aroma, taste thick and full, ultra-resistant foam, is a very good tea. 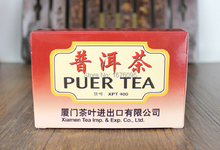 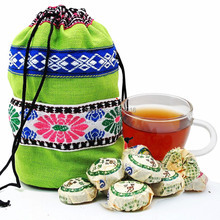 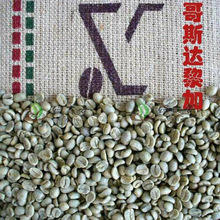 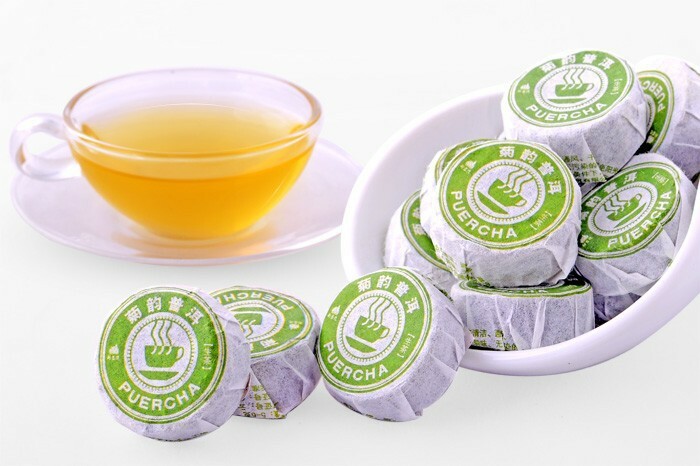 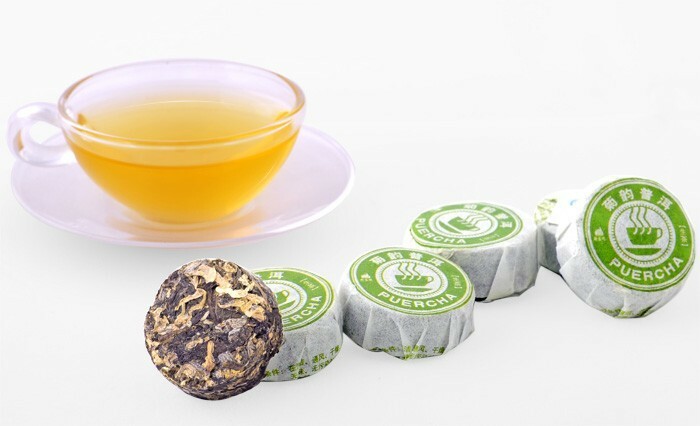 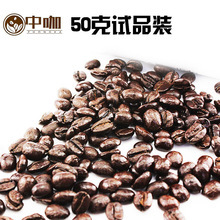 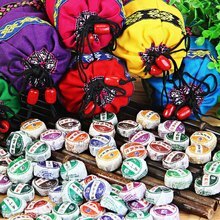 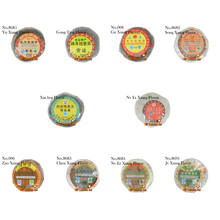 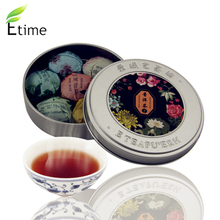 About fat: about 6 grams Puer cake Xiaoyu each tablet, once a bubble, can be washed 5-8 times the water, we recommend a good soak before eating, drinking within half an hour after a meal, usually drank! 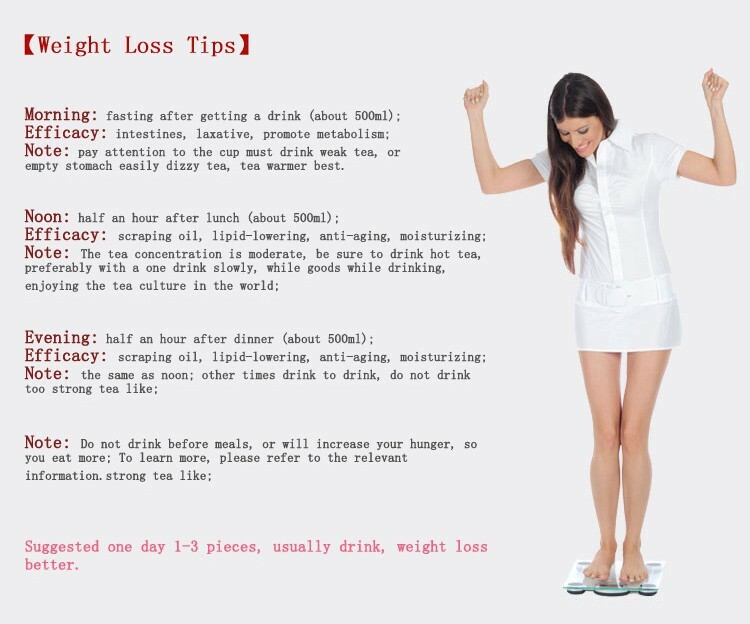 No side effects! 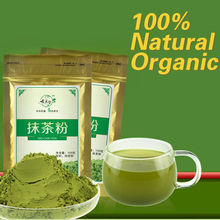 Day, soak 2-3 stars, with excellent results. 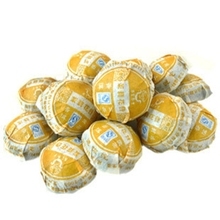 Reasons to buy: clean and sanitary products, packaging beautiful, beautiful, making convenient, affordable, superior quality, unique aroma, mellow taste and fight fatigue, radiation effect is obvious, low sugar, no fat content, more in line with the modern concept of health. 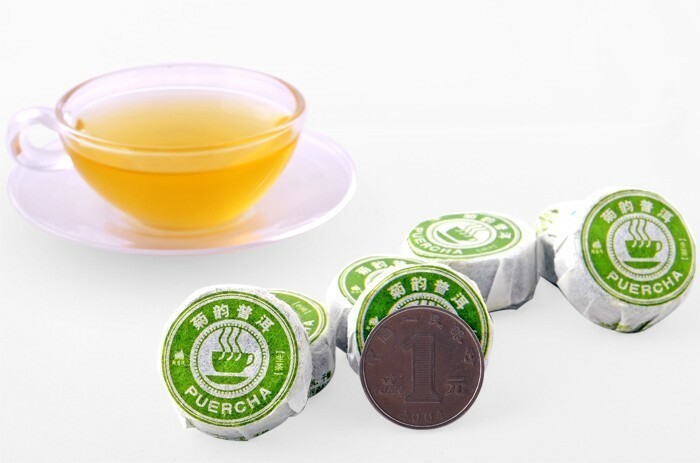 Scale: real shot almost the size of a dollar coin. 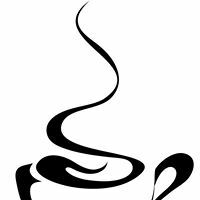 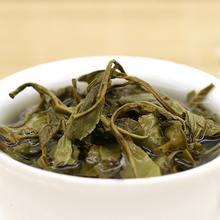 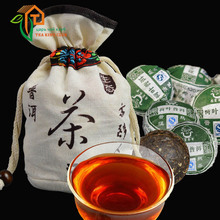 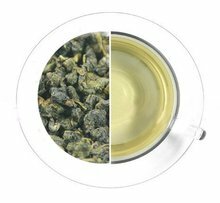 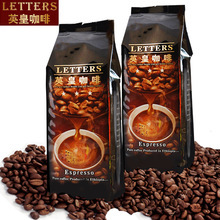 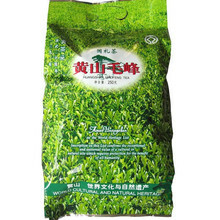 This tea color and bright, mellow taste, charm long, taste plump, full flavor, resistant foam, sweet fluid durable, can be repeated several times brewing, the more the better bubble drink is a good drink tea, cooked tea stomach, does not affect sleep after drinking, non-irritating.